Kea crooks are well known to New Zealand sheep farmers. 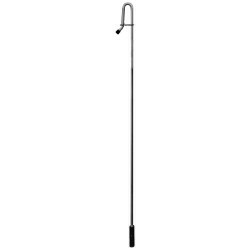 They are proven to be of good design and reliable manufacture. 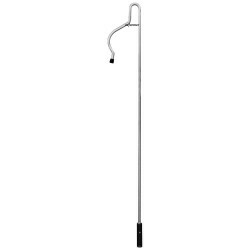 All models are made from 12mm tempered aluminium rod, with quality plastic grips. 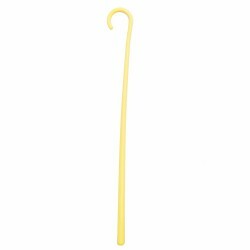 This traditional design shepherd’s crook is perfect for use around sheep and goats.It is 90cm lo..
Kea crooks are well known to New Zealand sheep farmers.They are proven to be of good design and .. 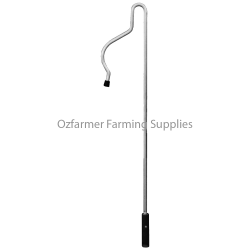 The Super Crook is a patented design by a New Zealand sheep farmer in the 1990's. 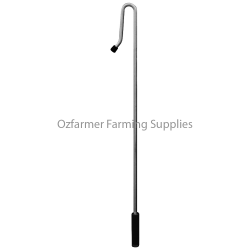 It subsequently wo..
Kea crooks are well known to New Zealand sheep farmers. They are proven to be of good design and re..
Kea crooks are well known to New Zealand sheep farmers. They are proven to be of good design and rel..